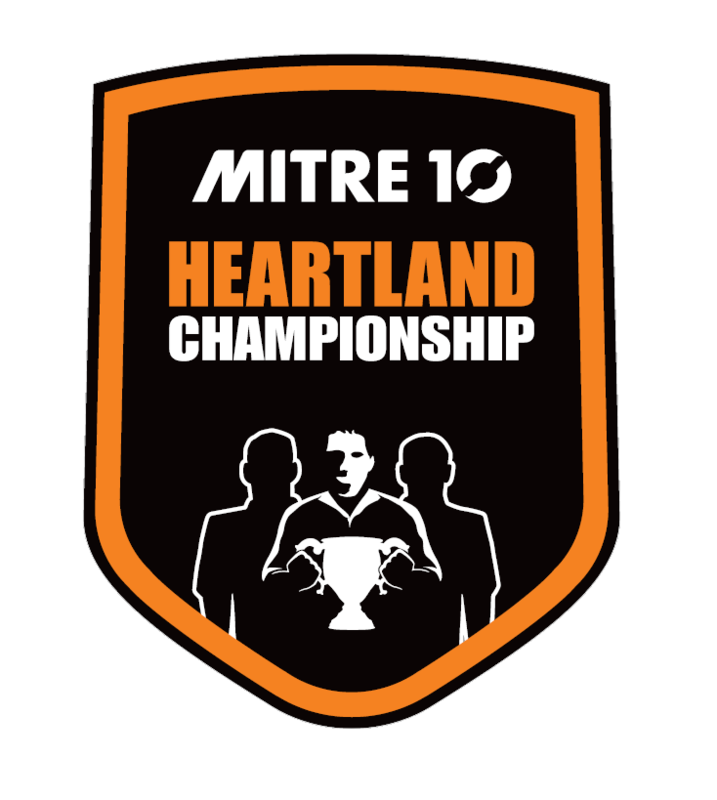 From the East to the West Coast, Thames Valley down to North Otago, the Mitre 10 Heartland Championship kicks off this weekend bringing provincial rugby to all corners of the country. 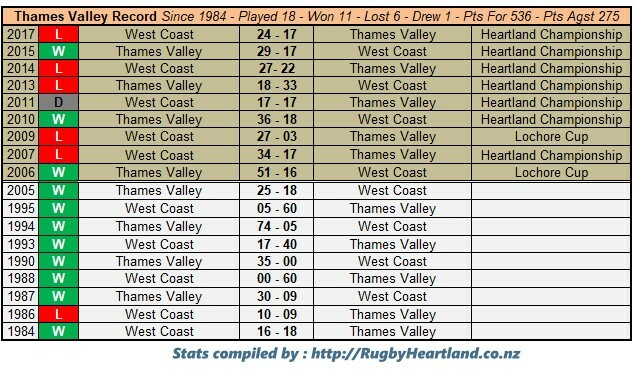 The competition sees 12 teams play 54 matches across 10 weeks with two pieces of prestigious silverware up for grabs; the Meads Cup and Lochore Cup. 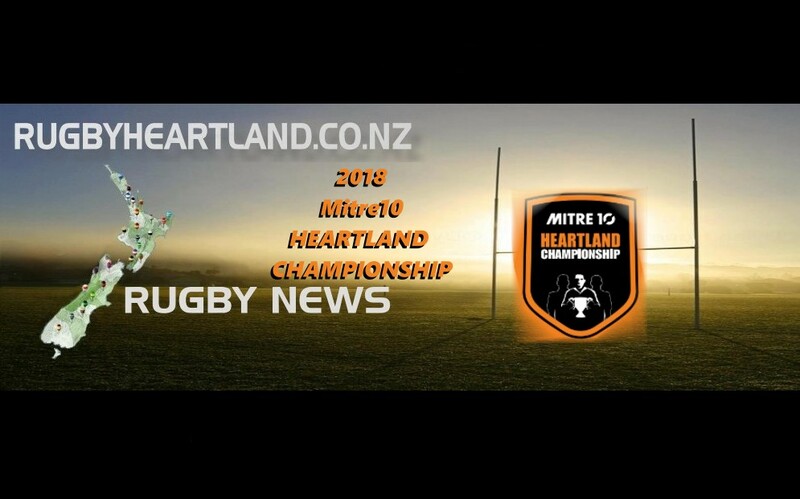 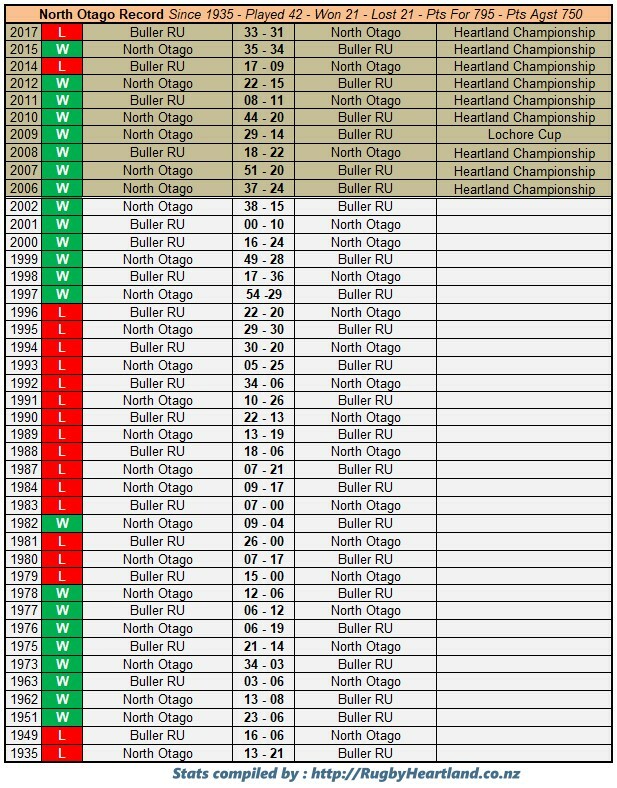 New Zealand Rugby’s Chief Rugby Officer Nigel Cass said the Mitre 10 Heartland Championship is a popular competition that produces hard-fought, exciting matches. 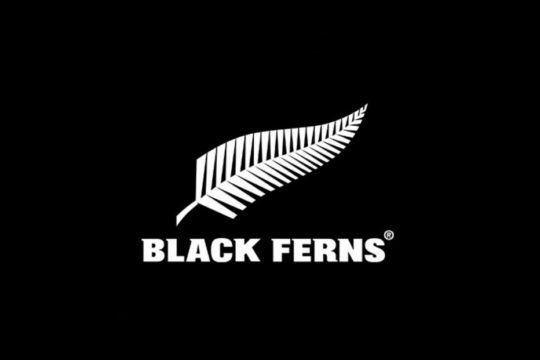 “This competition is truly unique to New Zealand and highlights what is so good about our game. 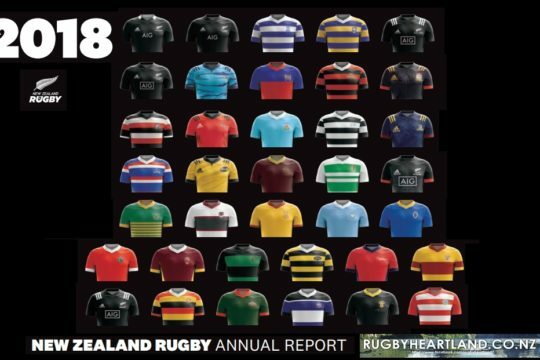 “There is a distinct grassroots feel to the Heartland Championship with dedicated players, coaches, management and fans that epitomise what rugby is all about. 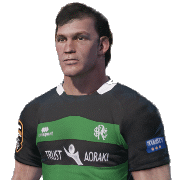 These are people that work full time, train at nights and travel across the country each weekend all for the pride of their jersey and province,” said Cass. 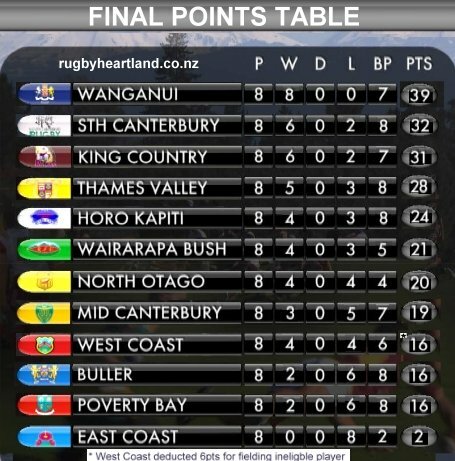 In a thrilling 2017 season, Wanganui was able to defend their Meads Cup title, after finishing fourth-equal and advancing to the semi finals on points difference. 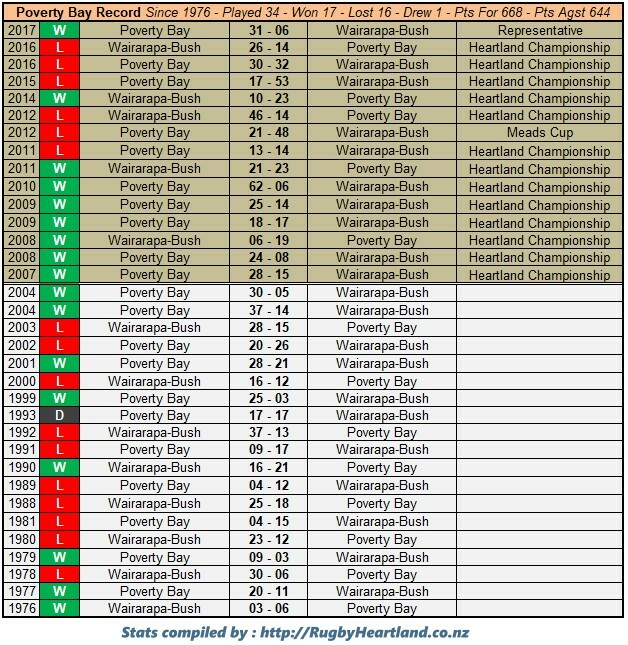 It was their third title in as many years after beating Horowhenua Kapiti 30-14 in the final. 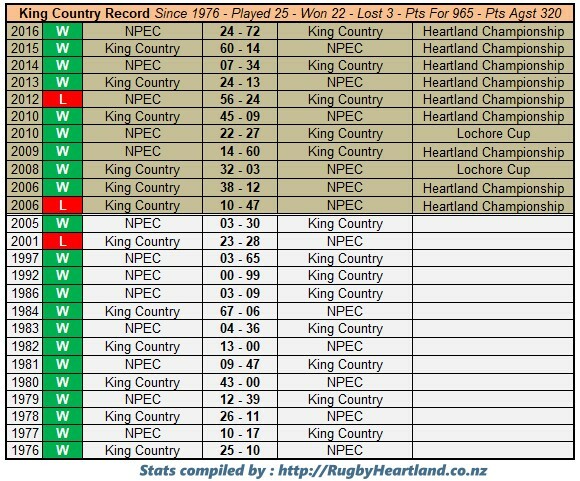 Mid Canterbury claimed a maiden Lochore Cup title with a dominant 47-15 victory over West Coast, culminating a strong season that saw them score the most points of any team. 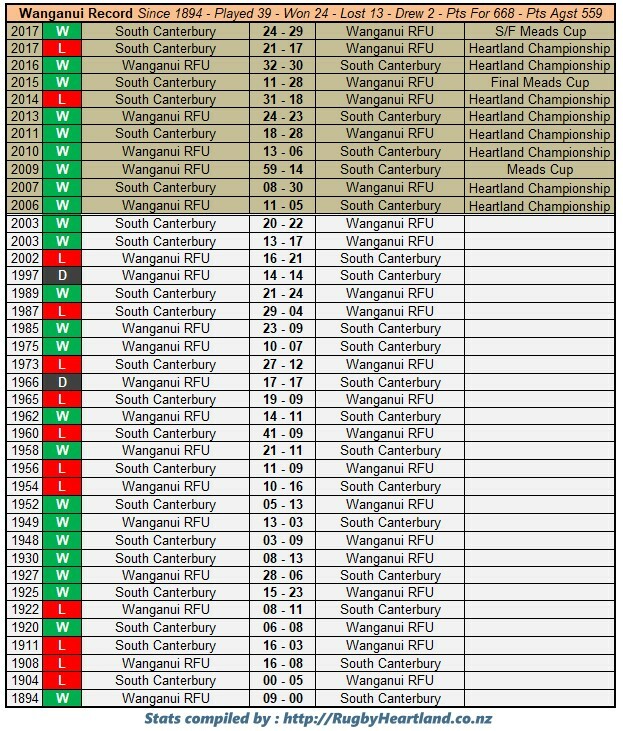 First round match ups don’t get more enticing than Wanganui hosting South Canterbury. 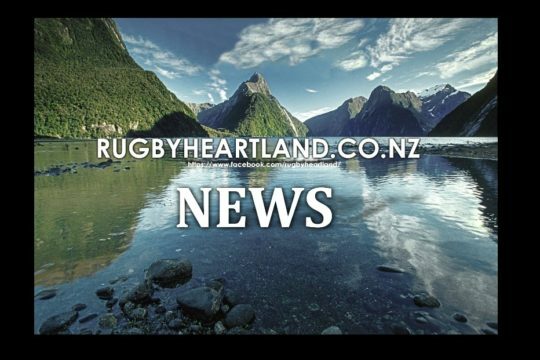 The defending champions pipped South Canterbury with a 29-24 victory in the Meads Cup semi-final last year, after South Canterbury had finished regular season at the top of the table. 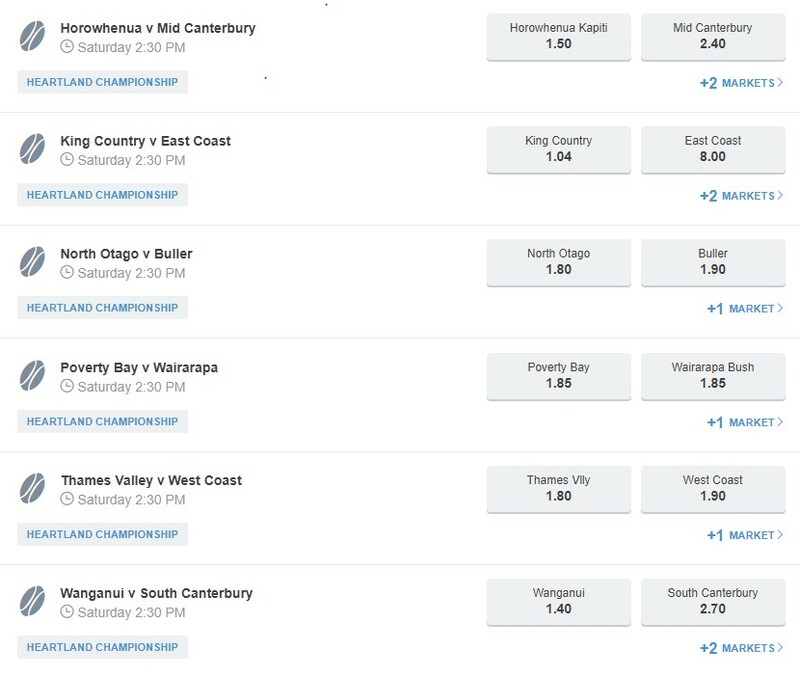 Other exciting fixtures will see Horowhenua Kapiti host Mid Canterbury and North Otago host Buller. 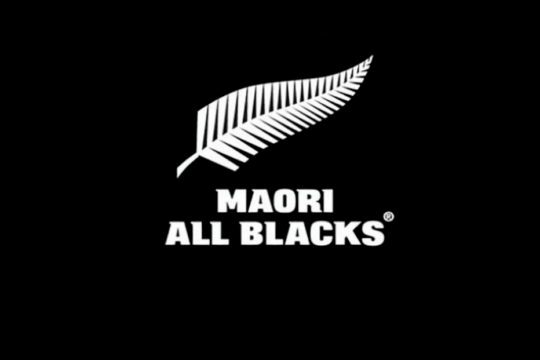 Players will be vying to impress selectors to earn a place in the New Zealand Heartland XV, who will be playing their traditional fixture against New Zealand Marist on 3rd November. 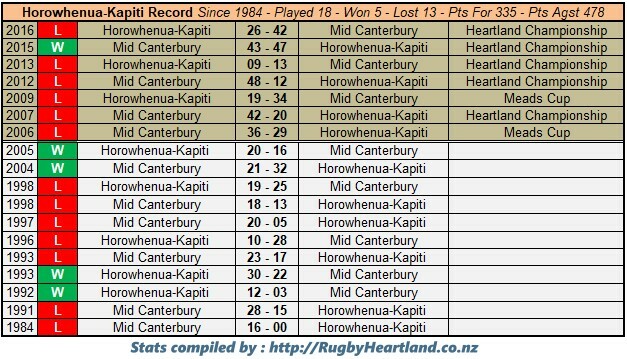 The Heartland XV, in their quest to retain the MacCrae Cup, will be coached by Craig Scanlon and Mark Rutene, appointed as Assistant Coach.